Making your honeymoon memorable could be the best reward you can give to you as a newlywed after a long preparation and hectic scheduled before and during your wedding. And there is no better way to do it than going to honeymoon hotels and spending time together as a couple. If spending private moment with each other and away from many people that could cause distraction, the King Pacific Lodge should be your choice. 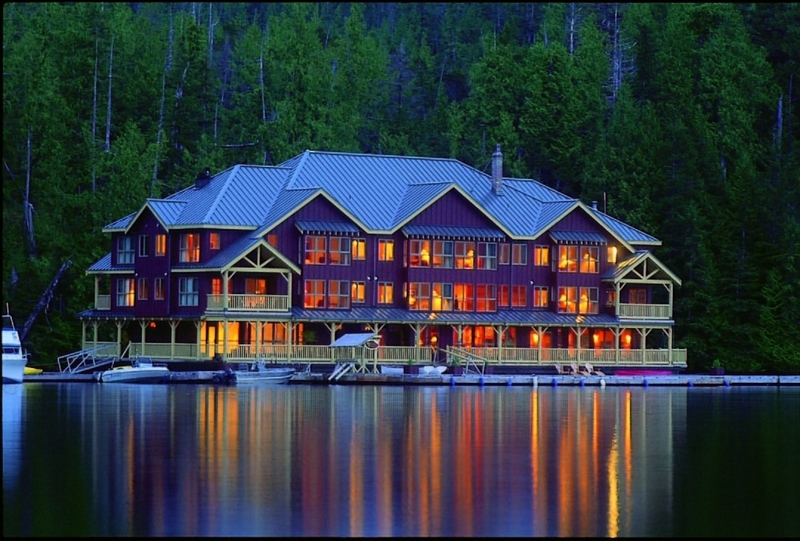 Located at British Columbia, Canada, this honeymoon hotel is secluded from the masses that will surely bring total privacy for both of you. 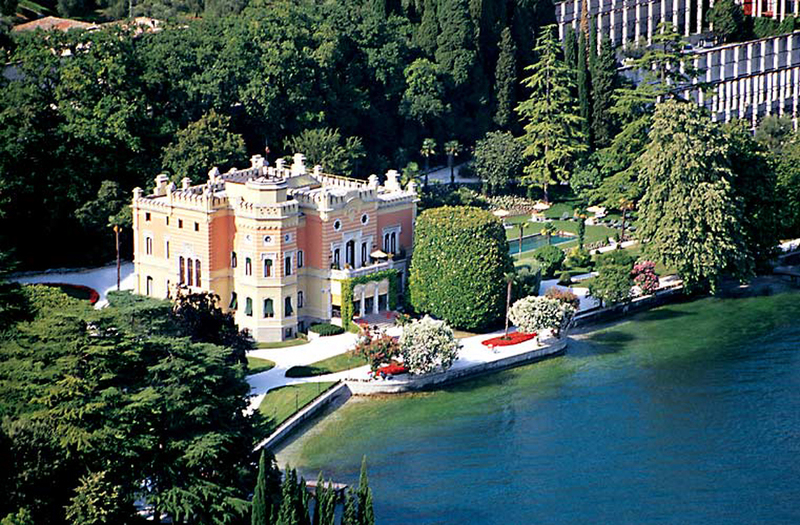 Peace, beauty, and grace; these are the things you can get at Grand Hotel a Villa Feltrinelli. 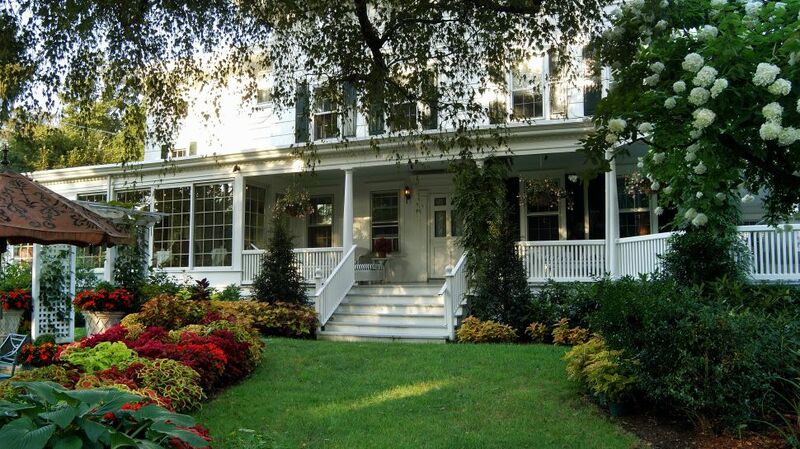 It is a historic country property built in 1892 by Feltrinelli family. It became a hotel in 1997 after Bob Burns bought the villa and gave it a new life. It offers the perfect venue for honeymoon and features stylistic coherence between a 19th century and modern structure. This 4-star luxury hotel features a one of a kind combination of notch service, flawless comfort, and gastronomic delights to tickle the senses of every guest. 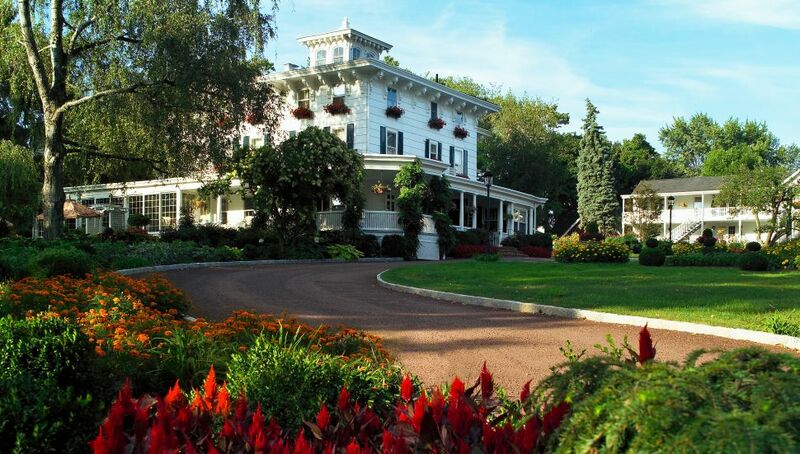 This 18th century structure has been a premiere landmark of Greenwich Connecticut and serves as one of the places to host a good honeymoon experience. If you want a superior service coupled with great amenities, breathtaking sites, and luxurious comfort, the The Palms Turks & Caicos will certainly answer all these. Amenities include: luxurious suites, magnificent garden, gourmet meals, ocean views of the Grace Bay Beach, marble floors, exclusive spa, serpentine infinity pool, and Messel Ballroom. To those who have visited Lake Manyara Tree Lodge, they have found the paradise on earth. Each of the 10 tree houses is located in the site and high above mahogany trees with a unique touch of nature. The houses are built from local timber and palm fronds. The large open decks make the elegance of the room. All the interiors of the tree houses are combination of pure cotton linen, natural fibers, and contemporary furnishings. Guests are served with Pan-African cuisine. There are other hotels around the world that is suited for honeymoon getaways. The Dar Rhizklane in Marrakech, Morocco, The Dylan in Amsterdam, The Netherlands, Esperanza in Baja, Mexico, Aman-I-khas in Rajasthan, India, and Le Taha’a Private Island & Spa in Taha’a Island, French Polynesia are some of them.